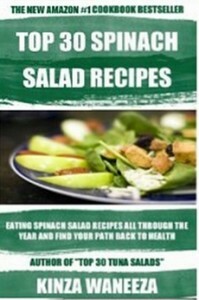 Spinach is a popular ingredient for your smoothie and salads. But did you know how much nutrients it contain? Absolutely a lot! 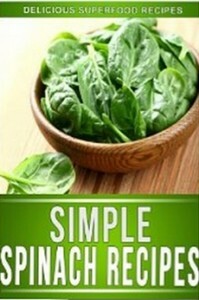 Spinach is known as a powerhouse of vitamins, minerals, antioxidants, and phytonutrients. If you are trying to lose or watching your weight, get familiar with how you can incorporate spinach in your healthy diet. This green leafy vegetable is low in calorie content. Per 100g serving of spinach has about 23 calories with zero cholesterol. 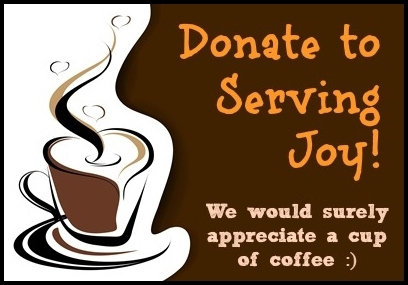 It contributes 3% of the recommended daily allowance (RDA) of carbohydrates and 5% RDA of protein. The fat contained in spinach is primarily omega-3 fatty acids, which is healthy for your heart. Spinach plays an important role in maintaining cell health as it contains 558 mg or 12% RDA of potassium. 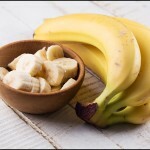 Aside from that potassium works alongside with sodium to achieve fluid balance in the body. These electrolytes help the cells to keep up with its functions. Spinach is also a pool of antioxidant vitamins that include vitamins A and C. A 100g serving of spinach has 9377IU or 312% of vitamin A. Aside from that it has a huge quantity of beta-carotene and lutein-zeaxanthin. 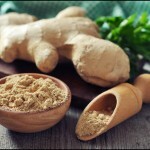 These are converted by the body into vitamin A maximizing the benefits of such vitamin to the body. The supply of vitamin C found in spinach amounts to 28.1 mg or 47% of its RDA. These vitamins protect the body by fighting off harmful free radicals that destroy the cells, thereby causing diseases. Apart from vitamins A, C, E, and B complex, spinach is a remarkable source of vitamin K with 402% of its RDA. Vitamin K is essential in blood clotting and in ensuring bone strength. As mentioned, spinach is an excellent source of B-vitamins. The most prevalent is folate with 48.5% RDA. This vitamin B component is involved in growth and division of cells and DNA synthesis. Spinach becomes even more beneficial to the body with the amount of minerals it yield. It is an excellent source of iron and manganese with 34% and 39% RDA, respectively. Iron is highly involved in cellular metabolism and production of red blood cells. Manganese, on the other hand, plays an important role in wound healing and bone growth and development. 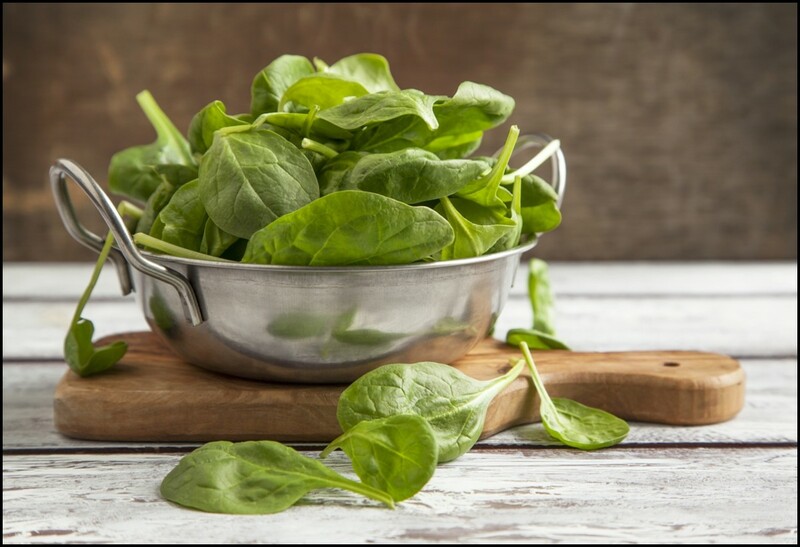 Other minerals stored in spinach are magnesium, copper, calcium, and zinc. The health benefits of spinach are very accessible since it can be grown all year round. Diabetes is caused by high sugar and high insulin levels in the blood. Generally, to avoid having diabetes, it is important to avoid foods and drinks with high glucose levels. Sometimes, since foods that have high sugar levels are more delicious and tempting, we lose track of the food we eat. This gives more importance to eat spinach. Spinach has blood sugar and insulin lowering effects. This vegetable has alpha-lipoic acid which is a very powerful antioxidant that is able to reduce body’s glucose levels. 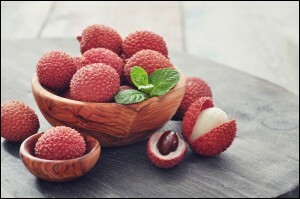 This antioxidant also establishes resistance against insulin to avoid oxidative stress in the blood stream that primarily causes diabetes. Chlorophyll in green vegetables, including spinach, is found to effectively eliminate harsh effects of carcinogen in the body. Cancer is significantly triggered by too much intake of high temperature grilled food. Grilled foods have carcinogens that support the damage of cells as well as development of cancer cells. Eating spinach will fight the effects of carcinogens in the body so make sure to eat this vegetable especially if you are very fond of eating grilled foods. Asthma is encouraged when you always eat foods that have very poor nutritional value. Eating spinach prevents and minimizes asthma attacks. This is because this vegetable is very nutritious and it contains high beta-carotene content that improves the respiratory system thwarting off related sickness like asthma. 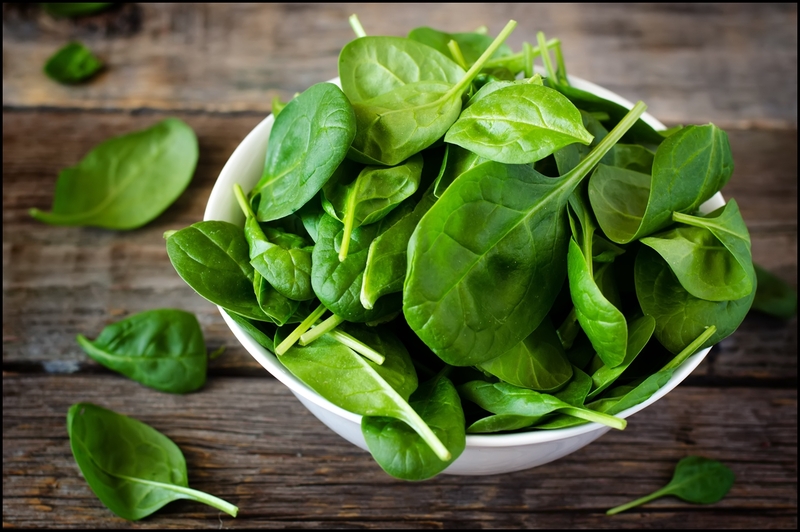 If you have been diagnosed with asthma, regularly eating spinach can improve your condition. High blood pressure negatively affects the stability of the heart. 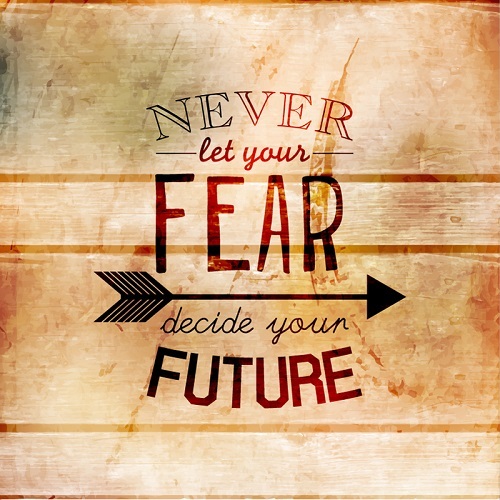 It is important to keep your blood pressure normal to eliminate risks of having heart ailments and malfunction. Eating spinach prevent high blood pressure since it is very rich in potassium at the same time very low in sodium. If your blood pressure is constantly high, you must engage in high potassium and low sodium diet. Spinach contains high levels of Vitamin K that plays integral role in the health and quality of our bones. Vitamin K stimulates proper calcium absorption. Calcium is what the bones need to be strong and less fragile. It is important to maintain calcium levels in the body so that bone disorders like osteoporosis, bone loss, bone fracture and the likes are avoided. 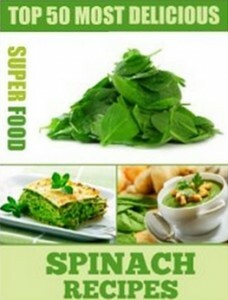 Spinach has high fiber and water content that works for the greatest benefit of the digestive system. Fiber assures that food breakdown is proper and that nutrients from such foods are properly absorbed by the body. 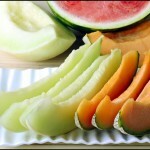 Fiber and water also clears the digestive tract for the smooth movement of the food to stimulate elimination. 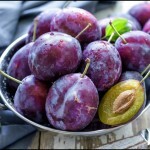 In addition, foods rich in fiber also regulate regular bowel activities because fiber acts as stool bulking agent. If you want to avoid indigestion and other digestive issues like constipation, adding spinach in your daily diet will be of great help. Vitamin A is another mineral that spinach is very abundant of. Vitamin A assures the healthy development of skin tissues. 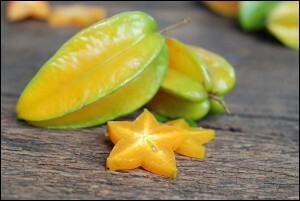 On top of that, this vegetable is also rich in Vitamin C that stimulates collagen production. Collagen is responsible with the structure of our skin. If the body produces more collagen, the more firm and radiating the skin will look like. Vitamin C repairs the skin cells and assures that they are healthy. Eating spinach regularly will not only make your skin beautiful but healthy on a cellular level as well. Spinach also has hair beautifying results because of its abundance in Vitamin A. Hair problems like weight loss is associated with insufficient Vitamin A in the body. Vitamin A assures that hair tissues are healthy and free from damage. If the tissues in the hair are damaged, it causes hair dullness, dryness, hair loss, and other issues. Eating spinach promotes optimal eye health. This vegetable has carotenoid that is a very essential compound playing very important role in eye health. Carotenoids protect the eyes from age related disorders as well as discourage damage in the retinas. If you indulge yourself with regular spinach intake, the tendency is that your vision will remain sharp and clear even as you age. 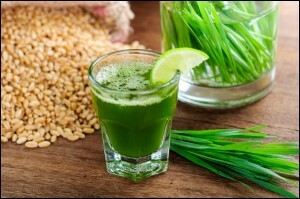 Spinach consumption will also protect you from various eye ailments like cataracts, blindness, and macular degeneration. Foods and beverages being sold in the market especially in this generation contain unhealthy levels of acid. Too much acid in the body can cause its deterioration and more exposure to diseases especially in the stomach and gastrointestines. 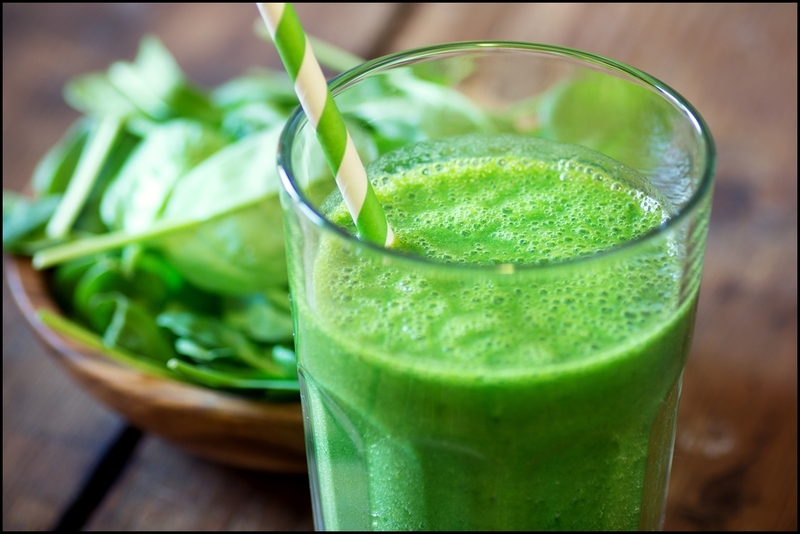 Spinach has body alkalizing effects that ward off indigestion its related problems. Spinach’s alkaline also shows weight loss benefits. 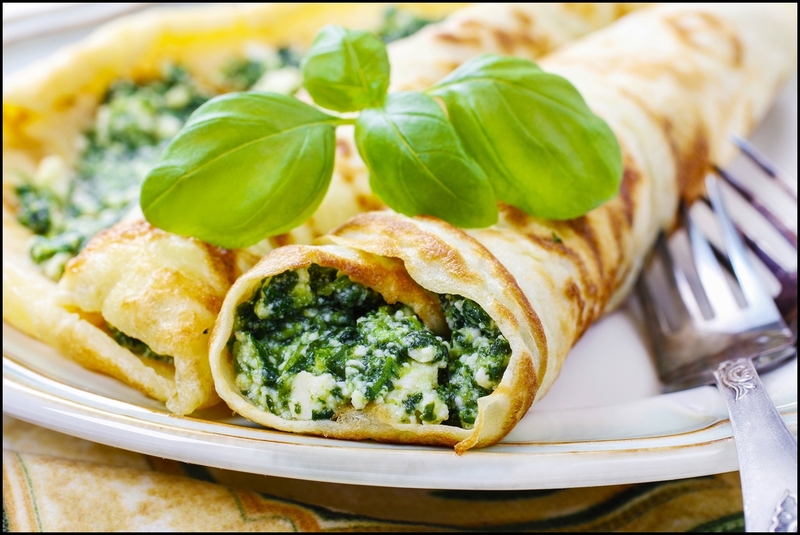 Spinach Recipes – Delectable Spinach Recipes That The Whole Family Will Enjoy.